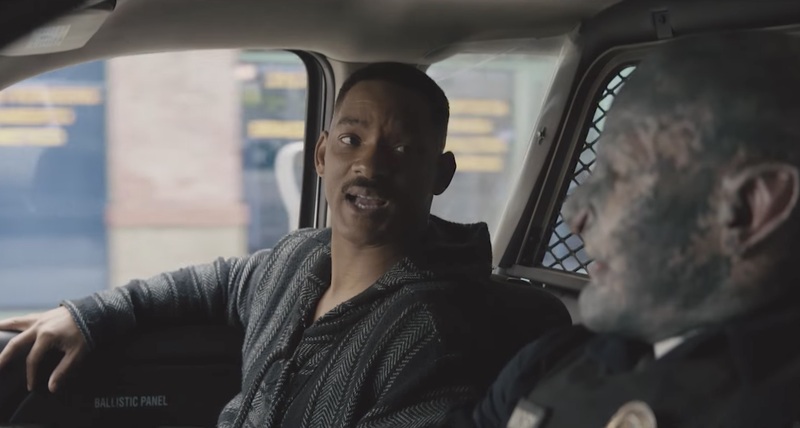 The response to David Ayer&apos;s new film Bright has been, well, not exactly great. Chance the Rapper joined the chorus of less-than-flattering reviews through a series of tweets on Tuesday night. He kicked off his analysis of the Will Smith-starring Netflix original with a simple inquiry to his nearly 7 million Twitter followers. Chance&apos;s problems with the film—by IndieWire as"so profoundly awful that Republicans will probably try to pass it into law over Christmas break" —center on its use of "allegorical racism." Chance said he always feels "cheated" when movies use such allegory, as it’s rarely indicative of the systemic racism found in real-life. Though he hasn&apos;t specifically responded to Chance, Ayer has been taking the wave of strong reactions in stride. "This is going on my fridge," he said of the aforementioned IndieWire take, penned by David Ehrlich. "Highest compliment is a strong reaction either way. This is a f*cking epic review. It&apos;s a big fun movie. You can sure string words together Mr. Erlich [sic]. 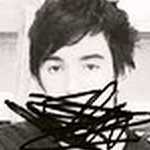 I&apos;d love to read any script you&apos;ve written." If Bright qualifies as your cup of tea, you&apos;re in excellent luck. Despite negative reviews, Netflix has reportedly ordered a Smith-starring sequel. If the tentatively titled Bright 2 does indeed come to fruition, it will mark the first streaming movie franchise in history. For Complex News, I’m TKTKTKTK, and no matter how you feel about it, Netflix’s 90 million dollar original film Bright has been heavily debated since it premiered on December 22nd. 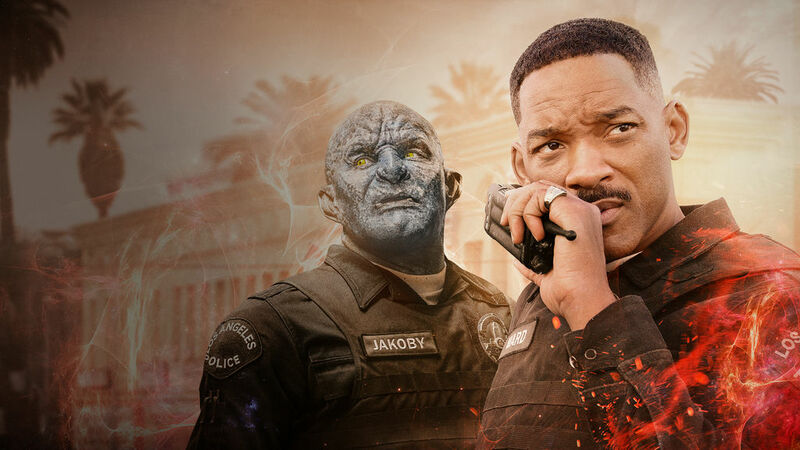 The David Ayer-directed, Will Smith-starring film takes us into a Los Angeles that is inhabited by humans, orcs, elves, and fairies. Opinions varied, but even without that dismal Rotten Tomatoes score, Netflix already ordered up a sequel for it, making it the first movie franchise in streaming history. One person who we didn’t expect to speak his mind about Bright was Chance The Rapper. It looks like he’s finally taken in the film and broke down what he called the “allegorical racism” found in the film via Twitter. When his followers got into the conversation regarding the issues he brought up, Chance doubled down on his thoughts about the movie, especially when it came to the thought of the film’s orcs being an allegory for black people in America. When someone asked Chance if the filmmakers were just trying to make an interesting story instead of a metaphor, Chance admitted that that he tried to look at Bright in that light, but then remembered that Will said “Fairy lives don’t matter” early on in the film. OUTRO: As of right now, neither Will Smith or David Ayer have responded to Chance’s claims. How are you feeling, though? Did you like Bright? Has Chance’s take on the film changed your thoughts on the movie as a whole? Let us know in the comments. For Complex News, I’m TK; for more stories like this, keep it locked right here to Complex on YouTube.